I was selected to host a PreMama party and this is a quick overview of our thoughts and FUN! Our PreMama drinks for the first guests! PreMama is a vitamin drink for pregnant, trying to conceive, and nursing moms. The fun of it, is that you can mix it with LOTS of awesome drinks that you already enjoy! Instead of taking those HUGE prenatal vitamins, you can use the premama mix and put it in your drink. A couple guests at the party enjoy their treats and drinks! 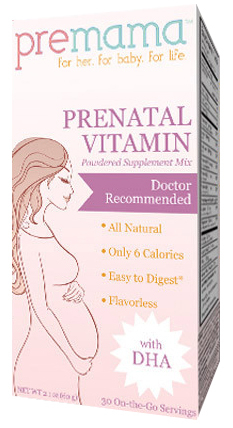 Premama is a flavorless prenatal vitamin supplement that mixes easily with almost any beverage. Use online code NewMom1 at www.drinkpremama.com for 15% off your order.